I come from an Italian background and just reviewed the latest Stelvio Quadrifoglio, which I loved. 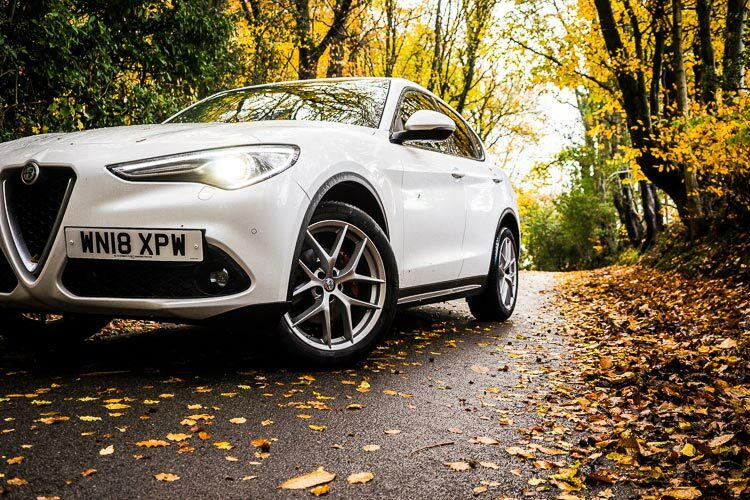 For us Italian millennial’s, first impressions count for so much; so, having these thoughts during my first drive of the Alfa Romeo Stelvio Q4 Milano Edizione was a real concern. How would I write this into a review without finding myself on Alfa’s black list? Fortunately, I won’t have to, as I’m pleased to say my impressions, having driven it for a while longer, are considerably different. 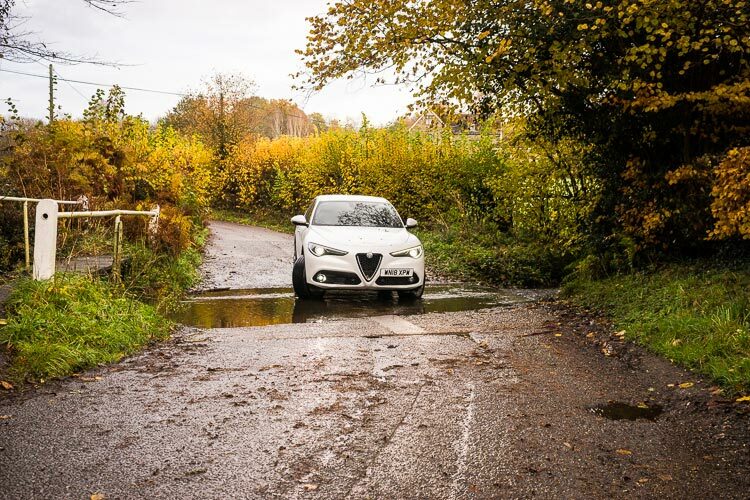 The shock of stepping from the Stelvio Quadrifoglio into the far tamer, 2.2L diesel took a while to get used to – although a few fundamental niggles remained. I’ll do my best to explain my thoughts and feelings regarding the Stevlio Q4 in what must be one of my most difficult write ups to date. The Stelvio is a stunning car, with beautiful curves and proportions. I’m going to get this off my chest then move on – here are the bad bits. My first drive in the Stelvio was a 28-mile, mostly motorway, commute back from work. It’s a drive I know all too well, so any quirks in a car instantly become very apparent. 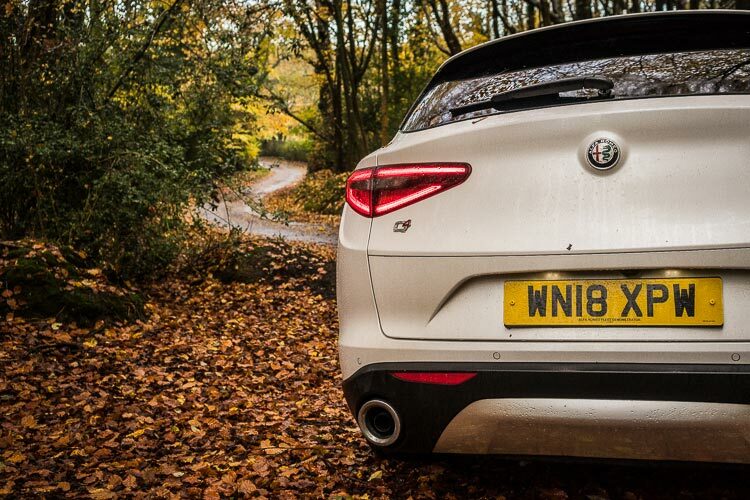 Wording this without sounding daft is tricky, but the Stelvio is difficult to drive in a straight line. Whether it’s due to the large diameter wheels (the test car came fitted with 20” rims, the largest available on the Stelvio) overly stiff tyre sidewalls or the sensitive steering, I’m not sure, but it’s got a real tendency to tram-line and follow the subtle undulation in the road. Secondly, at junctions the start-stop kicks in – great. Stopped for a while? Also great. However, flick the handbrake and rest your braking leg… Oh wait, the engines re-started. WHY?! This infuriated me. Why can’t it realise you’re not about to move off and keep the engine cut? It gets more perplexing though – as there’s no auto-hold on the handbrake, you rely on the creep of the automatic gearbox to stop you rolling back when pulling away during hill starts. However, if the engine stops under the stop/start system, you’ll roll backwards until the engines fired back up – not exactly very 2018. Then, there’s the rear wiper. Probably the most minor of the niggles, but an annoyance none-the-less. The rear wiper has two settings; on or off. That’s not intermittently on either like any other car I’ve driven- it’s a full on, dog-wagging, maximum wiping style mode. According to the manual, the rear wiper takes influence from the frequency of the front wipers; however, finding the golden key to unlocking this was beyond me in my week with the car. It really shouldn’t be this hard Alfa! 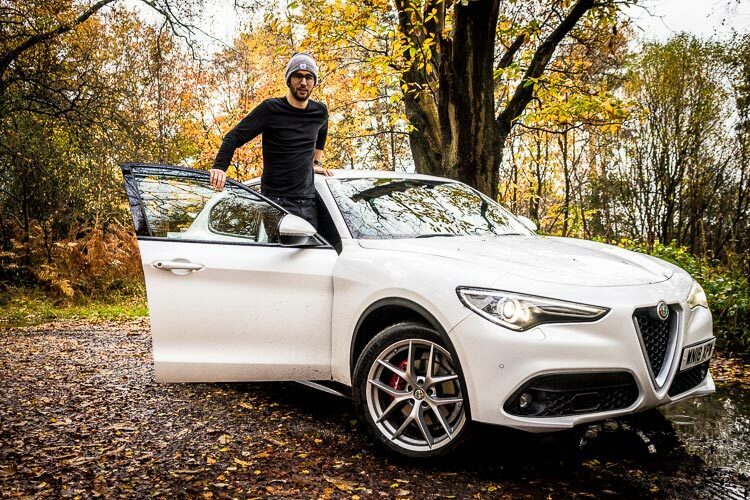 With that over and done with, let’s discuss some of the Stelvio’s many good aspects. Starting with the looks, which are every bit as good as they were on the Quadrifoglio version. A little less aggressive, but every bit as beautiful, particularly so in the pearly, ‘Trofeo White’ Tri-coat paint as tested. At £2,150, it’s not a cheap option, but the finish is stunning and the paint has a real visual depth & quality to it. The interior layout is as per the Quadrifoglio version, minus a little Carbon fibre, but with the same un-cluttered, focused layout. The design shift away from the carbon-heavy Quadrifoglio makes this a sophisticated and classy cabin. 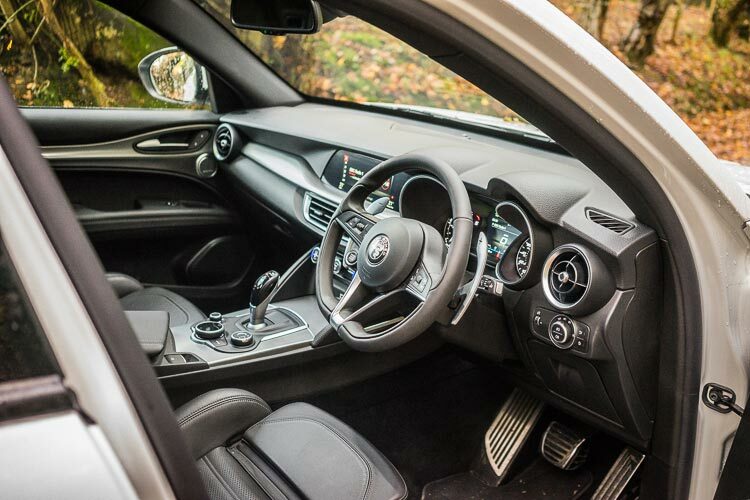 Alfa have been thoughtful with material use in the cabin – commonly touched surfaces all felt premium, although the dashboard felt a little cheap for a car this expensive (the £750 leather upgrade would be top of my personal wish list). 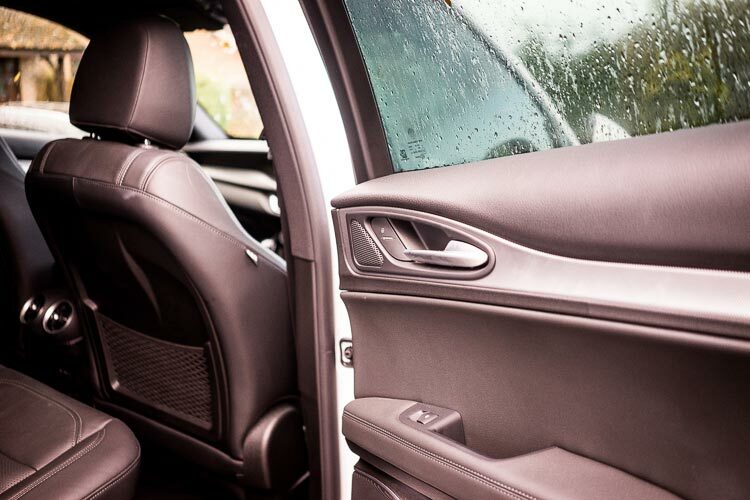 The sports seats (standard on the Milano Edizione) are beautifully made, very comfortable and feature deep side bolsters – holding you in nice and tight, although those of larger proportions may struggle to squeeze in. A large storage compartment, cup holders, USB and Auxillary Hifi inputs are neatly arranged down the cabins centre, making it a breeze to store items and connect your phone. 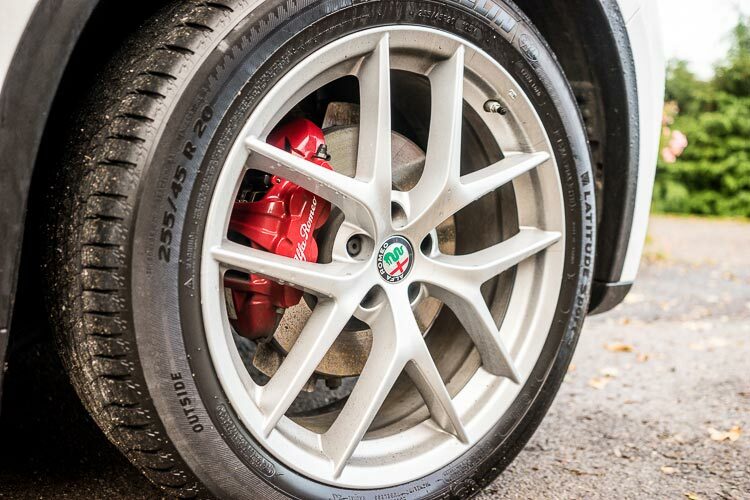 The sports steering wheel is straight from the Quadrifoglio, carrying over the same petite dimensions and flat bottom. It’s sculpted beautifully to fit the hand and all the thumb-friendly buttons have a superb tactility to them. The Milano Edizione also comes with the superb aluminium gear-change paddles as standard, a personal favourite of mine. 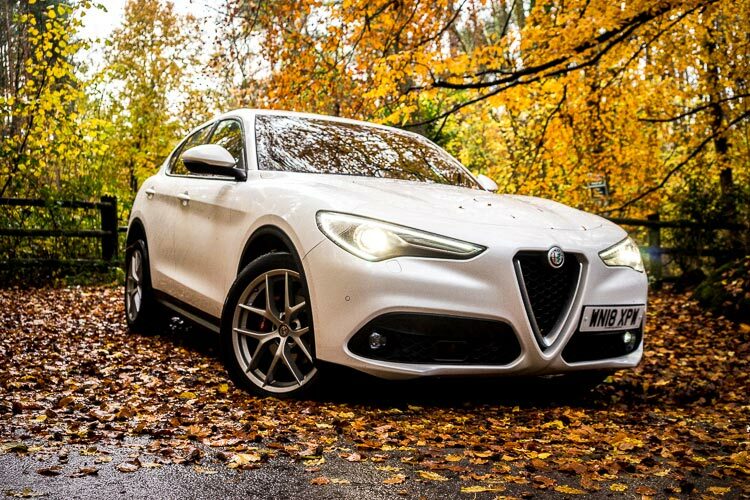 Alfa have a long history of producing good looking cars, but how have they done elsewhere with the Stelvio? Well, I’ve discussed some of its on the road ability already, but I’ll go into a little more depth. Once you’ve acclimatised to the steering and stop-start system, it’s a pretty nice place to be. The brakes are very sharp and can stop the car with some serious ferocity – no doubt aided by the Stelvio’s lightweight construction. Put the Stelvio in dynamic, feed it some of the twisty stuff then try and hold back the smile – it doesn’t reach the same heights as the Quadrifoglio, but for a Diesel SUV you can’t help but be impressed by the grip and feel on offer. Talking of Diesel – we tested the 2.2L in-line 4 motor. Producing 210hp and 470nm of torque, it has a fair bit of kick to it; enough to drive the Stelvio to an impressive 6.6 second 0-60. 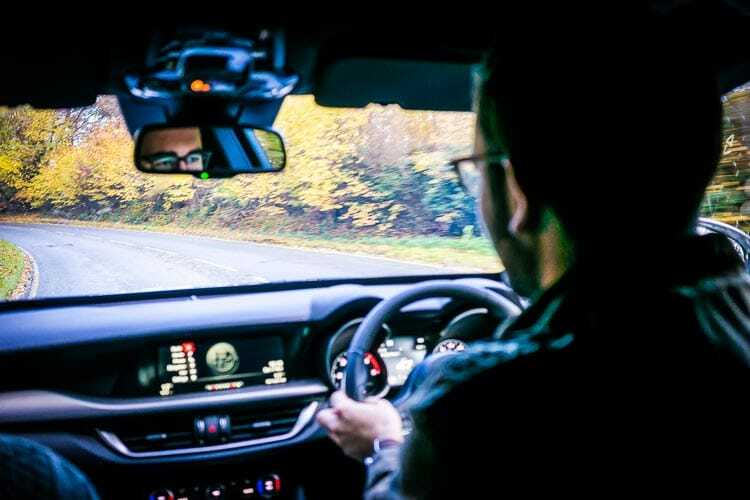 The engine is quiet at low revs, then produces a deceptive ‘small engine’ tone as the speed builds – giving little indication of how much power it’s actually putting out. Economy isn’t bad either; claimed figures of 58.9mpg through the combined cycle seem farfetched, but mid-40’s were achievable – still good for a vehicle of this size. My only quibble with the engine side of things is the throttle pedal. 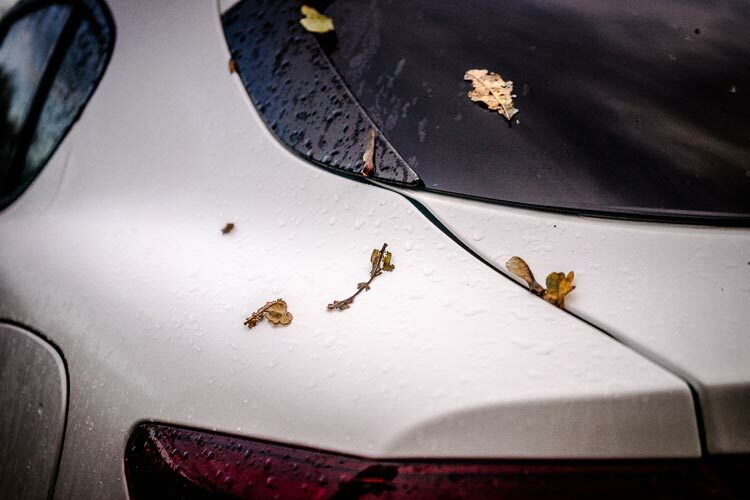 It feels as if the car second guesses you at low speed, which can result in a fair few lurches and generally making smooth driving a little harder than it should be. 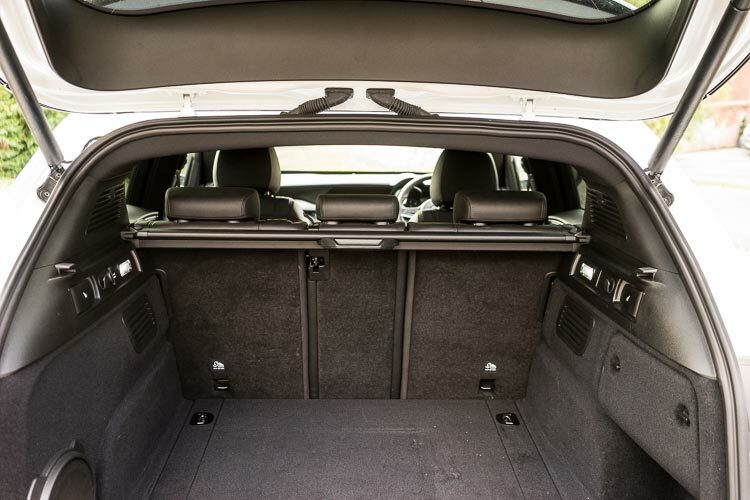 For an SUV, where comfort and smooth driving should be near the top of the priorities, it would be nice to see a little better. The infotainment system is identical to that seen on the Quadrifoglio version, with my opinion of it remaining unchanged; it’s an ok system, but feels a little behind its peers (particularly the Germans). 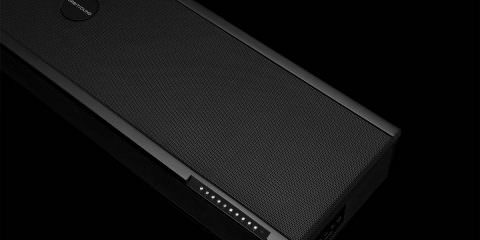 The Harmon Kardon sound system impresses with most genres of music – although introduce too much bass and cabin rattle creeps in at a disappointingly low volume. 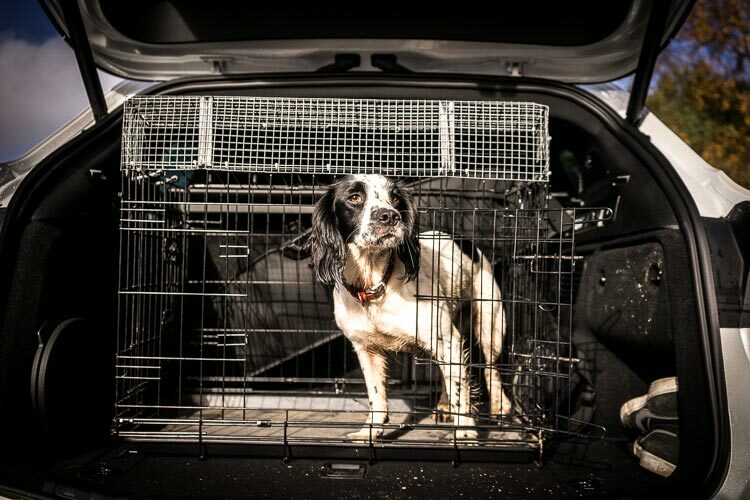 Aside from that, passengers will have little to complain about; even 5-up with a dog in the boot, it didn’t feel remotely claustrophobic with rear leg room ample. The Alfa Romeo Stelvio Q4 Milano Edizione is a difficult one to summarise. 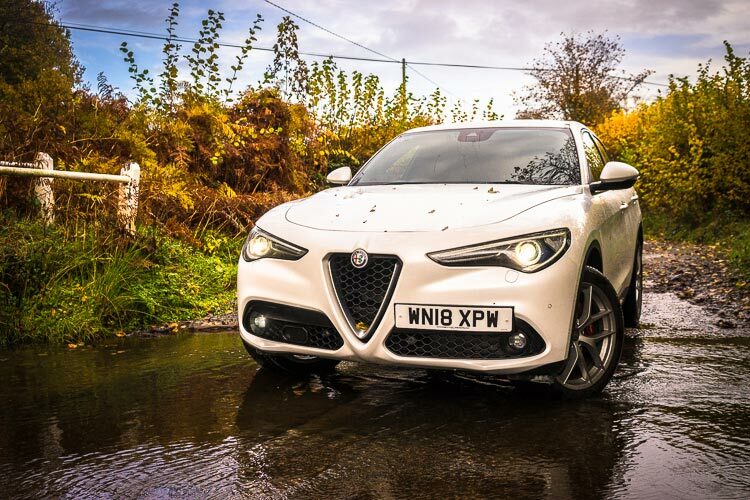 It carries over the fun, dynamic chassis of the Quadrifoglio, which ought to be a good thing – but in many ways, I believe it’s the Stelvio’s biggest weakness. As soon as you remove a riotous V6 petrol engine and replace it with a diesel the whole dynamic of the vehicle changes. Comfort and driving ease should come first, yet it feels like Alfa have made very few changes to reflect this. It also feels a little rushed; most of the niggles I found were far from major, but just required a little more refinement and tweaking – refinement that customers will expect in a very competitive SUV market. 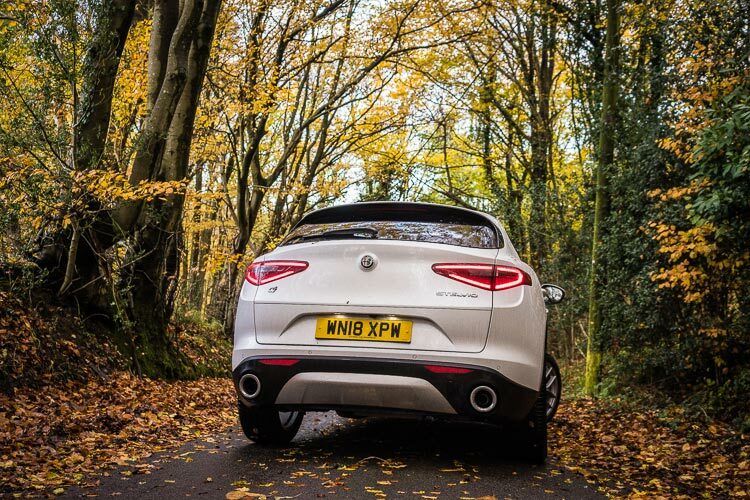 The Alfa does have an ace up its sleeve though, which (to my eyes) no other SUV can get close to; the looks. 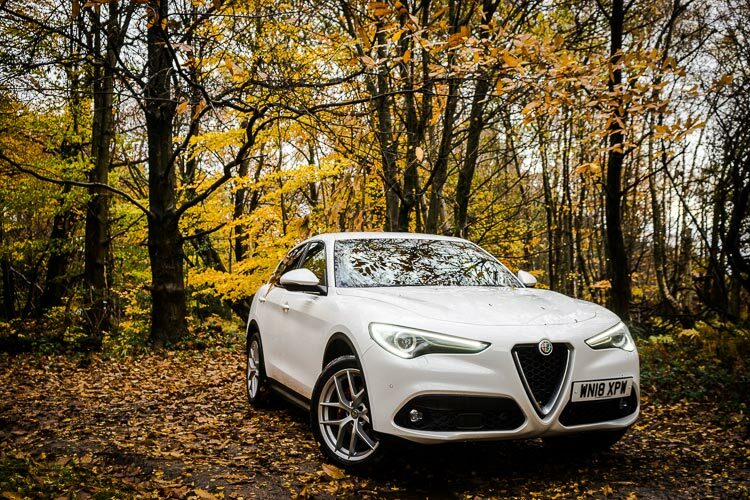 The Stelvio is a stunning car, with beautiful curves and proportions. The interior is uncluttered, the seats fantastic and the paint finish superb. For those looking to ride in the height of SUV-style, the Stelvio Q4 Milano Edizione has it cracked.